Letter Perfect works from all audio and video formats. First in reliability, first in accuracy, first in efficiency. We work with scores of video production companies, marketing professionals, journalists and authors who need their material transcribed right, and transcribed fast, with spot-on time codes as often as requested. Founded in 2006, Letter Perfect began as a small group of New York City-based transcribers with over 15 years of experience working for both large corporate TV production clients and one-on-one relationships with journalists and writers. Now with transcribers in all US time zones, we serve an international clientele with our staff of dedicated and efficient typists; smart, reliable people who will treat your work as carefully as you do. We’re always working to stay on top of the latest technology that video production companies are using to deliver fast, accurate transcripts and time codes. But sometimes it’s the older technology someone needs to go back to that has us proving our mettle in customer service. We’ll get you what you need. Rates begin at $110/hour of material. To receive a customized quote, or to get started right away, please see our upload form here, or write to us at info@letterperfecttrans.com. Content creation can be quick and painless through the audio recording of interviews, meetings, and conferences. Joanna Parson has been transcribing for over 20 years, and created Letter Perfect Transcription over ten years ago with author Ben H. Winters. Since then, Letter Perfect has trained a team of smart, creative and thoughtful transcribers and continues to meet deadlines and fill needs for hundreds of clients. 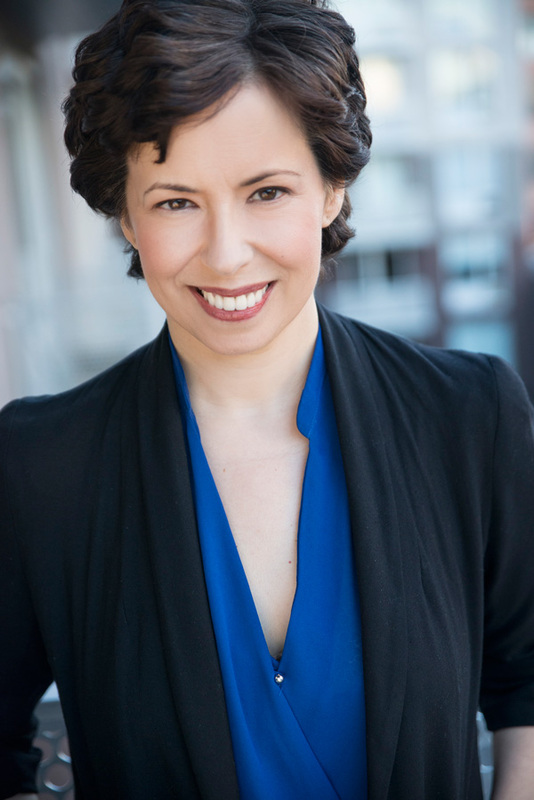 Joanna is also a working actress, songwriter and author, and is proud to create transcription jobs for the many outstanding talents who may be at the other end of the keyboard. From the smallest one-time jobs, to longstanding relationships filling bulk reality television, network, and documentary transcription needs, Letter Perfect Transcription has been proud to grow along with the need for content. We want to facilitate your creative ideas, and look forward to working with you.